Jammu, March 7: A Jaish-e-Mohammad terrorist from Pakistan was killed in an encounter with security forces in Kupwara district of Jammu and Kashmir on Thursday, police said. 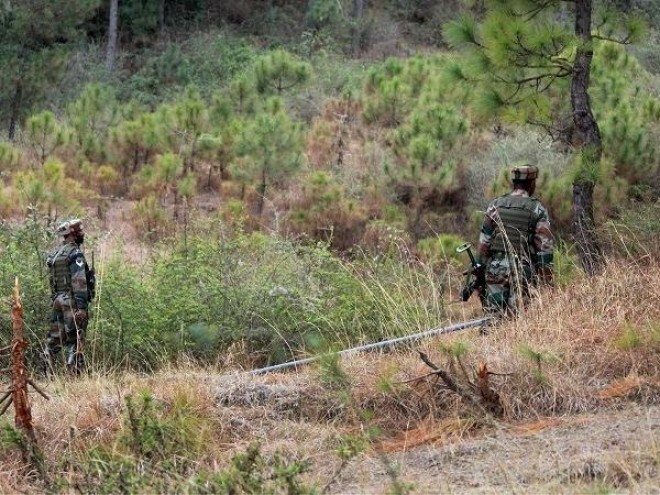 Security forces launched a cordon-and-search operation in the Kralgund area of Handwara in the north Kashmir district late Wednesday night following information about the presence of some terrorists in the area, a police official said. He said the cordon was maintained during the night and contact was established with them in the morning after the forces zeroed in on the location. There was an exchange of fire between the two sides, in which one terrorist was killed, the official said. He said the slain terrorist was identified as a Pakistani national, known as Anwar, who was affiliated to the JeM. Incriminating materials, including arms and ammunition, were recovered from the site of the encounter, he added.